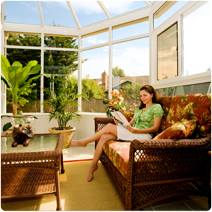 Aztec conservatory roof systems are rapidly becoming the UK’s most innovative supplier of conservatory roof systems. 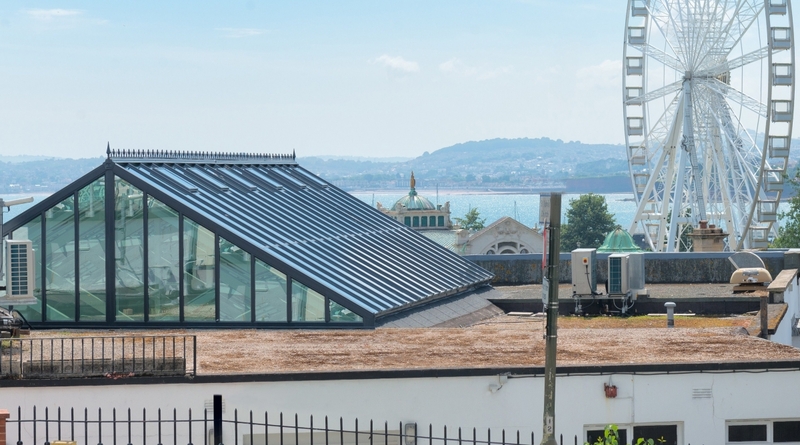 While it has been regarded by many as the most ‘fitter friendly’ roof on the market for some years, the system has gone through extensive enhancements that now give the customer unrivalled choices of design and colour options! 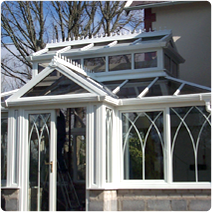 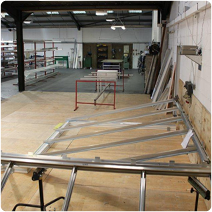 In addition an unrivalled support package is offered to conservatory fabricators, installers and home owners to help our customers grow their businesses successfully.